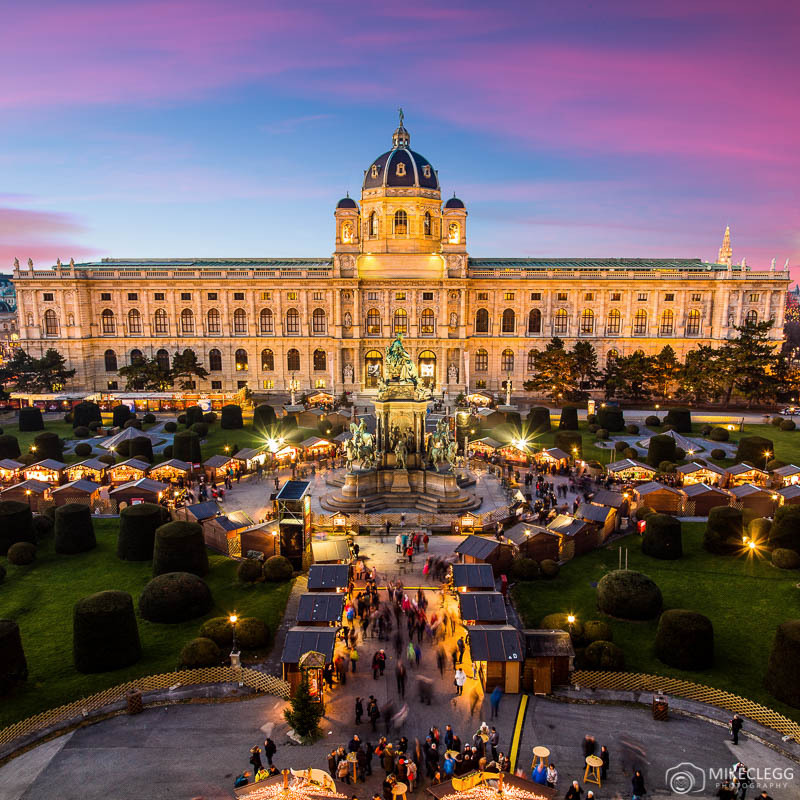 One of the most beautiful and romantic cities in Europe, Vienna will always prove to be a wonderful city to visit. 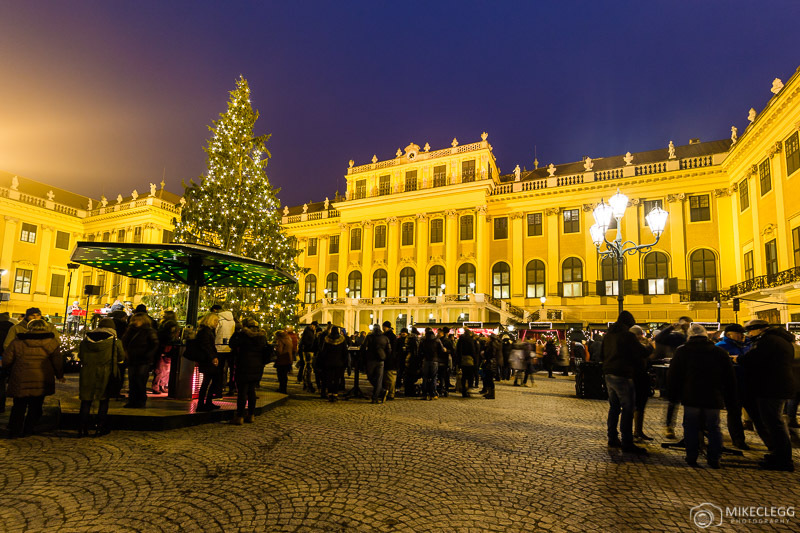 When visiting at Christmas, Vienna takes the festive atmosphere to the next level with festive markets and decorations all throughout the city. 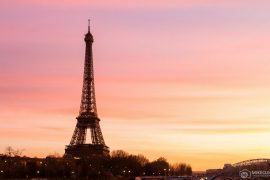 Have you decided to visit this wonderful city during the Christmas holidays? 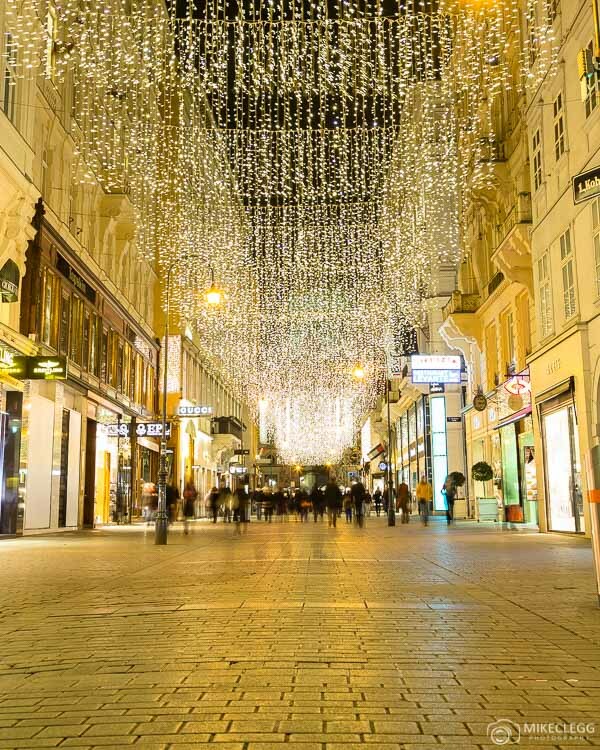 Here are some of the best places around Vienna to see, enjoy and photograph the Christmas lights and decorations. Starting with Vienna’s city hall, Rathaus. 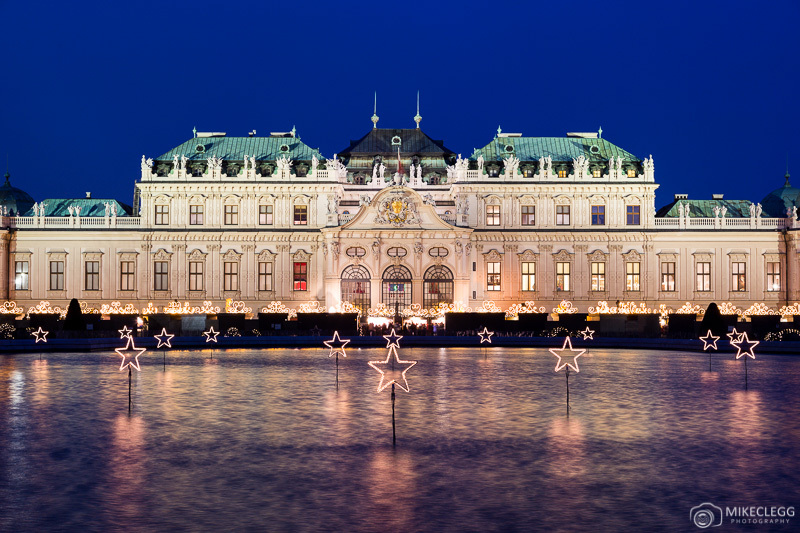 This incredible and stunning building is home to events all throughout the year, and of course the annual Vienna Christmas World. 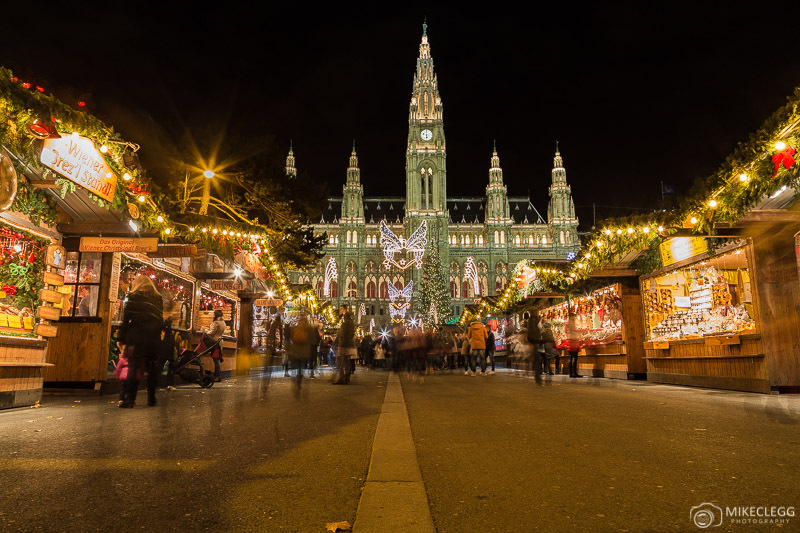 Head here to enjoy many a gluhwein, eat tasty food, buy trinkets, or even ice skate, all beneath the stunning city hall. A short walk from Rathaus you’ll find the Christmas Village located on Maria-Theresien-Platz. This market is located between the Natural History Museum and the Kunsthistorisches Museum Wien which are two of the most beautiful and impressive buildings in the city. Just west of Maria-Theresien-Platz is Museumsquartier. It’s not as big as many of the other markets but definitely worth visiting to relax and enjoy a few gluhweins. They often have various huts here fully kitted out with great decor and provide a nice cozy and festive feel. 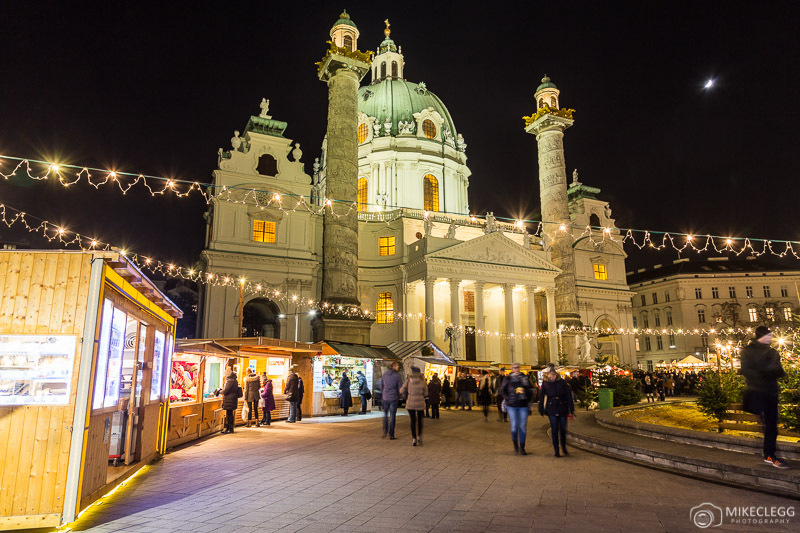 Located among the fabulous Karlskirche Church, the Art Advent Christmas market in Vienna is incredibly festive. It’s great for families and often has lots of entertainment and also several rides for the kids. Situated along the Graben are chandelier type Christmas lights which completely match the elegance of Vienna. These are easy to photograph and are a must see during your visit. This street along with the Kohlmarkt is where you’ll find lots of fancy shops if you wanted to purchase something high end. 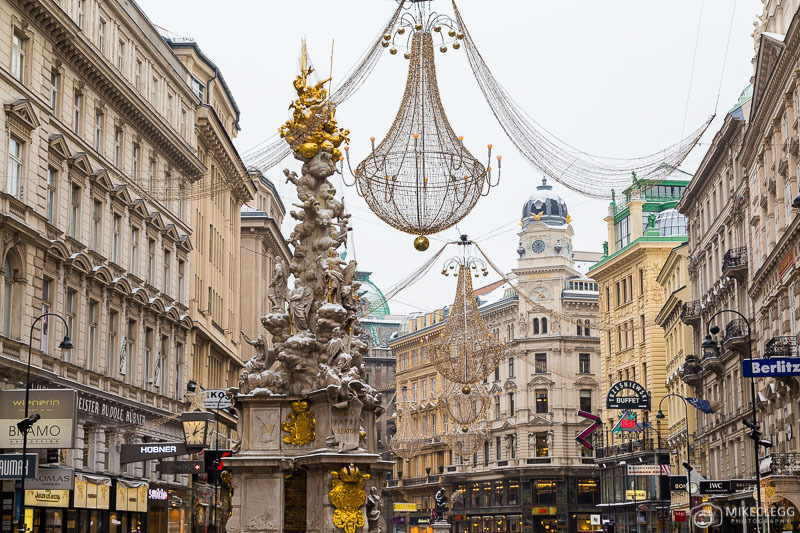 Just off the Graben you’ll find Kolhmarket which leads towards the Hofburg. 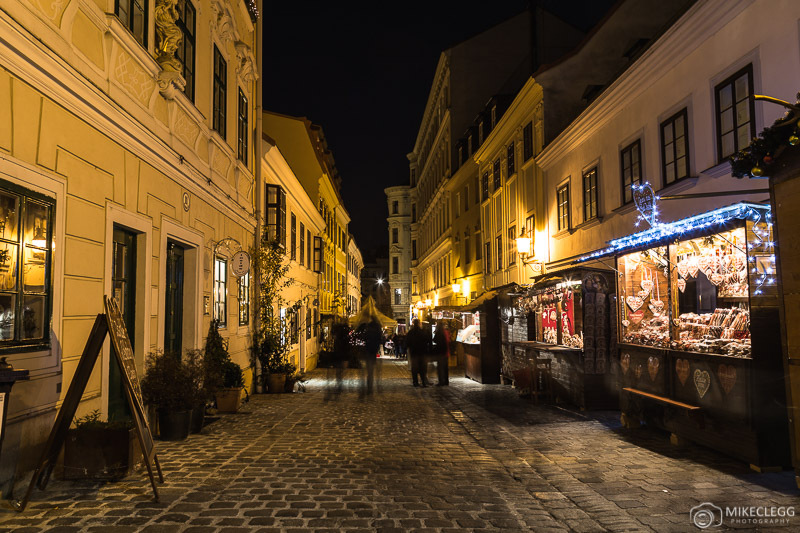 This is another beautiful street definitely worth seeing and at the end closest to the Hofburg are also some market stalls. 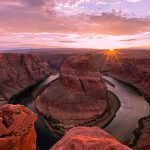 To photograph consider getting low to the ground and angle your camera up. 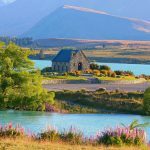 When editing I also suggest increasing the warm, brightness and saturation a little. Stephansplatz is one of Vienna’s most famous churches and landmarks. Around the church, you’ll find stalls allowing you to buy gifts, yummy snacks, or delicious festive drinks. Also at Stephansplatz is a wonderful tree which is great to include in your photographs. 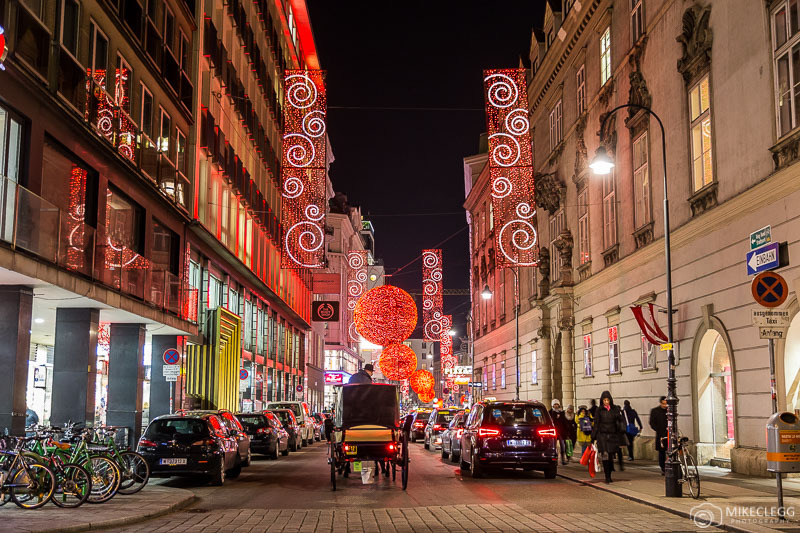 Heading North from Stephansplatz is Rotenturmstrasse – this street often has wonderful red decorations and you could also include light trails from cars or Fiakers (horse drawn carriages) in your photographs. Also leading off Stephansplatz but the opposite direction to Rotenturmstrasse mentioned above is Kärntner Straße. The decorations along this street are nice but it’s not the easiest to photograph. 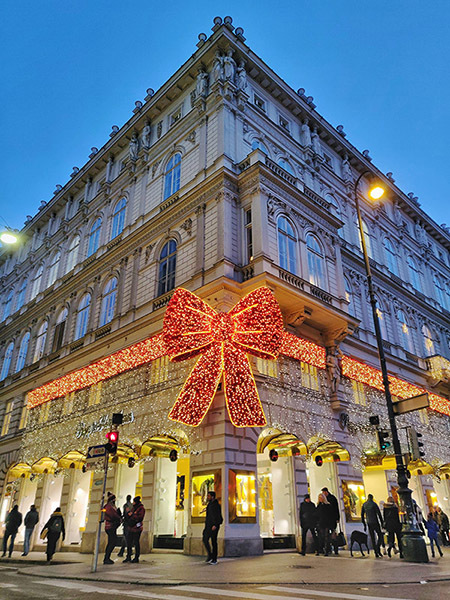 At the bottom of this street though you’ll find the mighty Vienna State Opera, as well as the Popp & Kretschmer shop which everyone loves to photograph at Christmas as it’s wrapped up in a bow. Almost a hidden gem this market is located a short walk from Stephansplatz and has a nice champagne bar, along with typical food and drink stalls. The Schönbrunn is one of the most famous palaces in the city. The Christmas market is located in the main square at the front of the palace and has heaps of stalls helping to immerse you in the festive atmosphere. When at the Schonbrunn also explore the rear of the palace and head up to the Gloriette for some nice views of the city. The Belvedere is another one of Vienna’s stunning palaces. This one also has a large pond/water feature in the front of the palace which is great if you’re trying to capture some reflection shots. 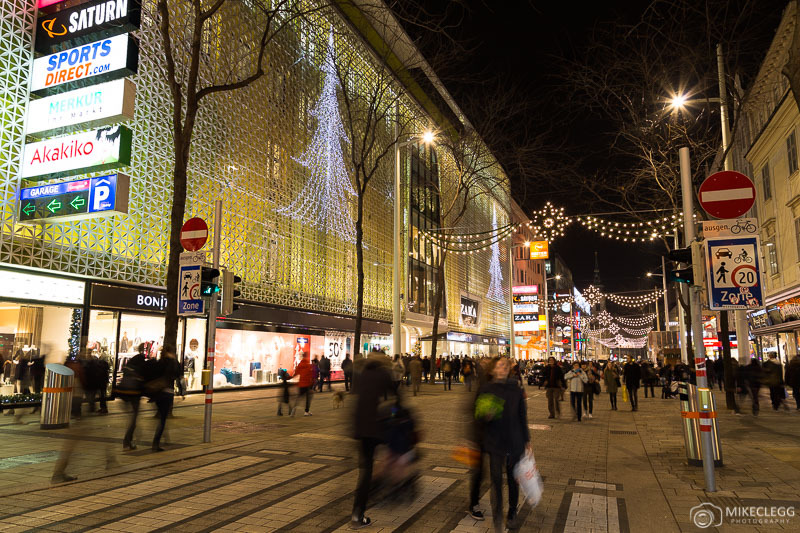 Vienna’s biggest highstreet Mariahilferstrasse has decorations hanging all along the street. As well as this you’ll find some of the shop fronts nicely decorated. 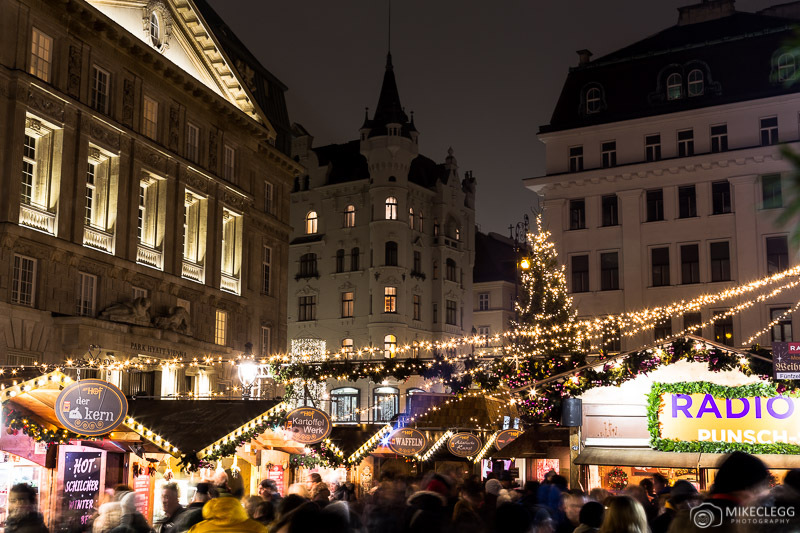 There is also the Adventmarkt Mariahilf which is a small market located about halfway along in front of Katholische Kirche Mariahilf church. 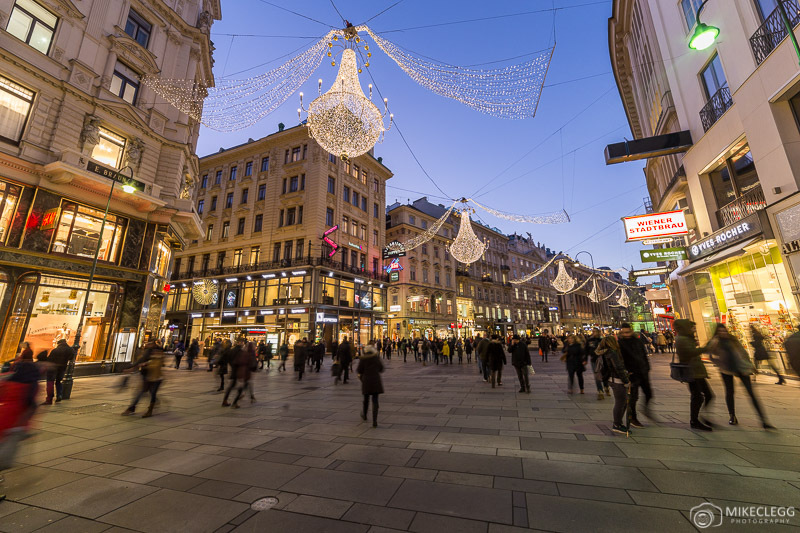 Around Spittelberg are some of the most unique and beautiful streets in Vienna, and at Christmas, these streets become lined with fantastic stalls worth checking out. These stalls sell some particularly nice items including beautiful hats, gloves and slippers, delicious nut selections and heaps more trinkets. 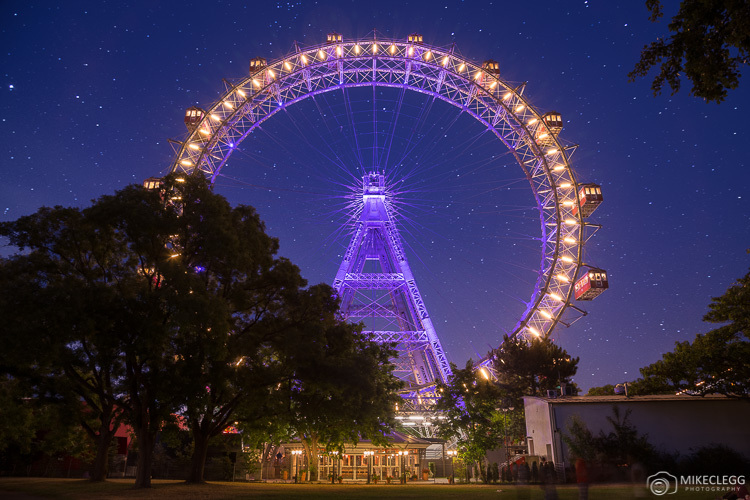 Prater is home to Vienna’s very own theme park and has rides to enjoy as well as plenty of stalls to grab tasty items. Due to the Riesenrad, one of the oldest Ferris wheels (and other rides), this spot is particularly special. 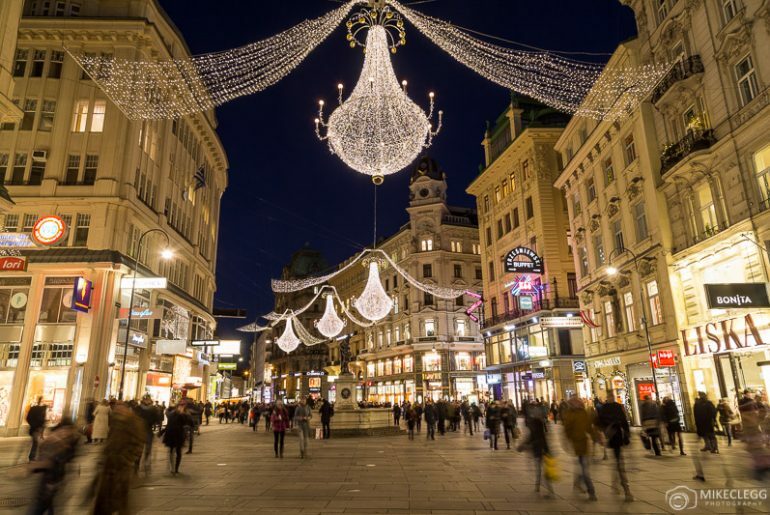 Christmas is definitely a special time to visit Vienna and should make for a wonderful trip. For all the latest information and up to date opening times head to wien.info/en. 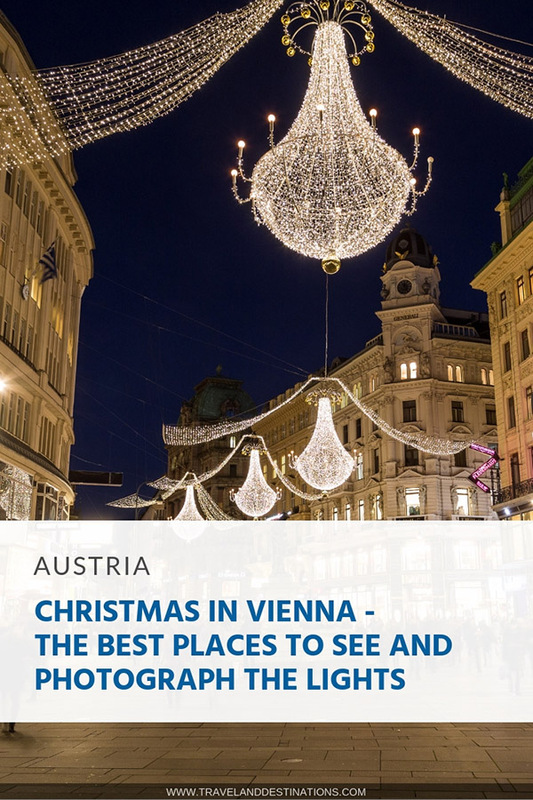 Hey Buddy!, I found this information for you: "Christmas in Vienna: The Best Places to See and Photograph the Lights in 2019". 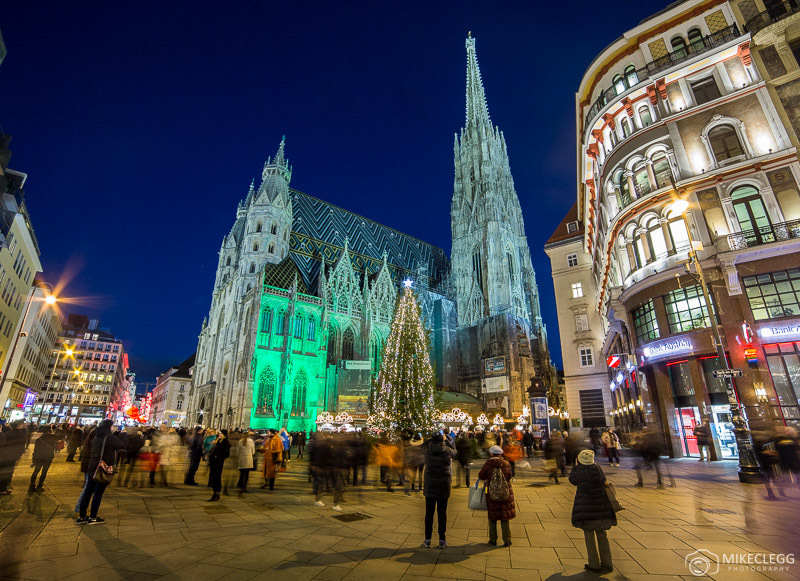 Here is the website link: https://www.travelanddestinations.com/christmas-vienna-best-places-see-photograph-lights/. Thank you.